BROOKLYN, N.Y., Nov. 24, 2015 (SEND2PRESS NEWSWIRE) — Committed to spreading the word of God, Unique Messengers recently debuted their first album, “Jesus is Coming,” and is gearing up for an international tour next spring. “Jesus is Coming,” an original and thought provoking album, delivers a fusion of styles that includes rhythm and blues, reggae, Soca and rap. It’s clearly music that makes you want to move your body and awakens your spirit. Winfield Craig, the group’s founder, is a native of Trinidad and Tobago. He says that God speaks to him through dreams, and his friends and family know that when he has a dream, it always comes to pass. The “Jesus is Coming” project resulted from a dream he had while living in Trinidad. In the dream, he was in America, saw snow falling and started singing, “Jesus is Coming.” He looked up and saw a hole in the sky and Jesus returned. The rest is history. Craig moved to America, and with more than 30 years of experience behind him of founding and performing with gospel groups, he recruited Rex Faison and Albert Henry to create Unique Messengers. The band’s combined experience is impressive. Among their successes, Rex was the lead vocalist for The Melody Men while in the military at Fort Bragg, North Carolina and Albert performed as a vocalist and guitarist for Mickey Mills and the Birds (who later became Two Plus Three) and K.C. and The Flames. A book is also in the works that documents the making of the album. Get a preview here (YouTube): https://youtu.be/nZH0nq8syCc. The album is available at: http://www.uniquemessengers.com/ and on iTunes, Google Play and CDBaby.com. 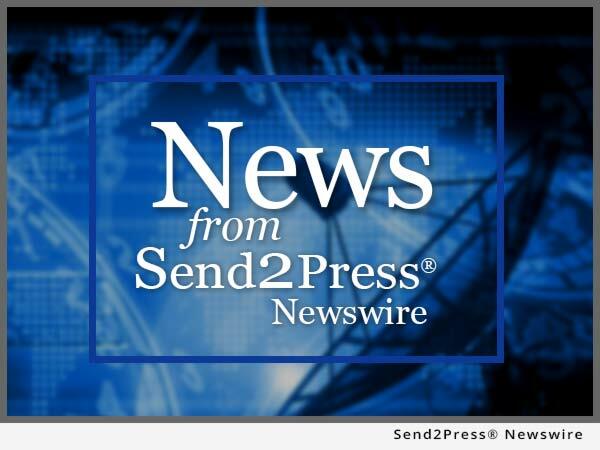 To view the original version on Send2Press Newswire, visit: https://www.send2press.com/newswire/unique-messengers-debuts-new-album-jesus-is-coming-2015-1124-02.shtml. NEWS SOURCE Unique Messengers :: This press release was issued on behalf of the news source (who is solely responsible for its accuracy) by and Copr. © 2015 Send2Press® Newswire, a service of Neotrope®.